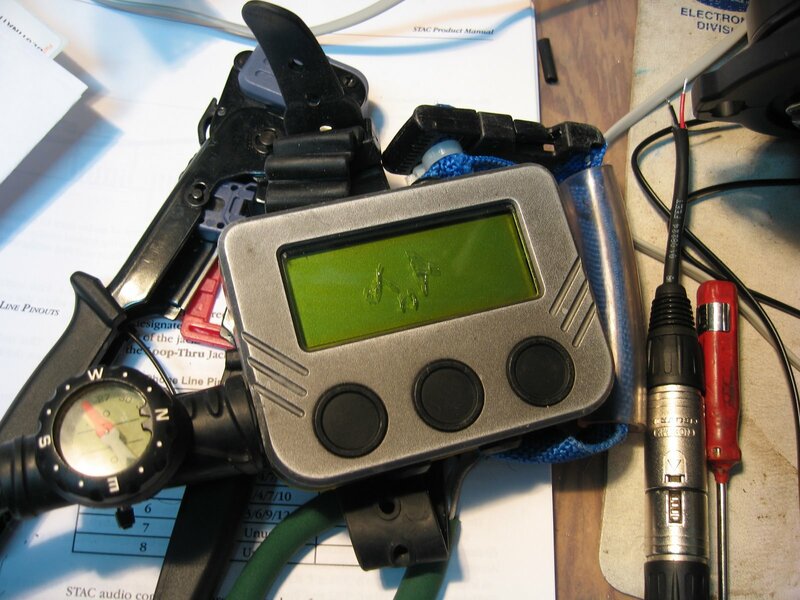 In about the middle of October, I send my rebreather electronics off to to be repaired. It had the same exact problem recur that I already had repaired a year or so ago. They also did a ‘servicing’ that cost over $500. Friday I got my lid back and my display on my handset was damaged. It had a protective sheet on it when I sent it, and the sheet was gone and the display was damaged. I’ve never seen that kind of damage on anyones display. Sometimes they get a ‘cigarette burn’ if you leave them in the sun, but I have always been meticulous about keeping it safe. In a half hour, I had it back at Fed Ex, shipping it back to be re-repaired. Is it one word or two? Last week I saw the movie Hellboy II. OI Girl and I had saw the previews and I said I thought it would be funny. It was pretty entertaining. Little too romantical for me the second half. But the monsters and destruction were pretty cool the first half. 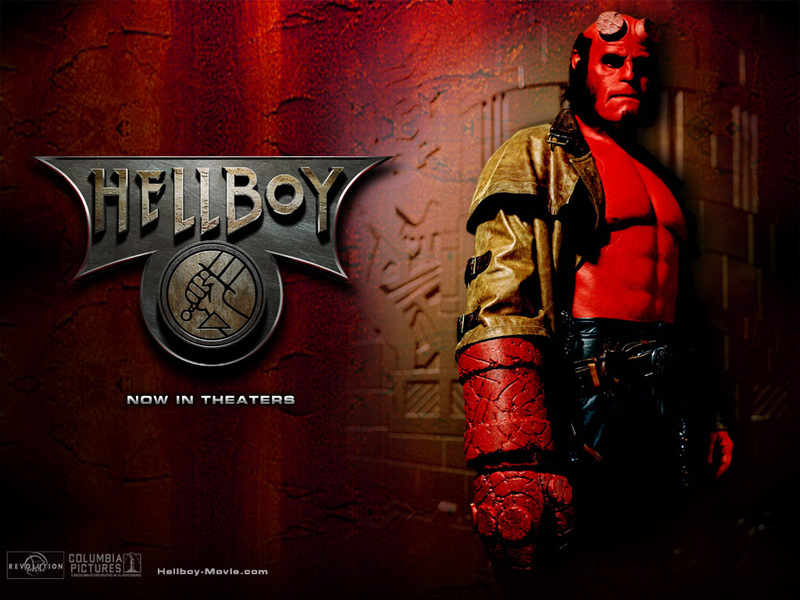 This week we watched Hellboy, the first one. It was good too, a little less romance and more action, although still too much romance. Good thing the guy’s immune to fire. On a scale of one to three, I give them both a two. I generally don’t like scary movies, but Hellboy isn’t scary. 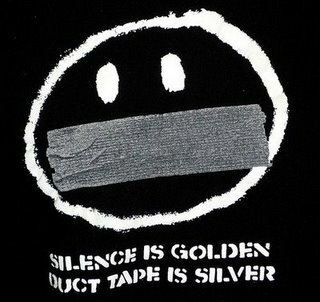 It’s rated PG 13 I think. 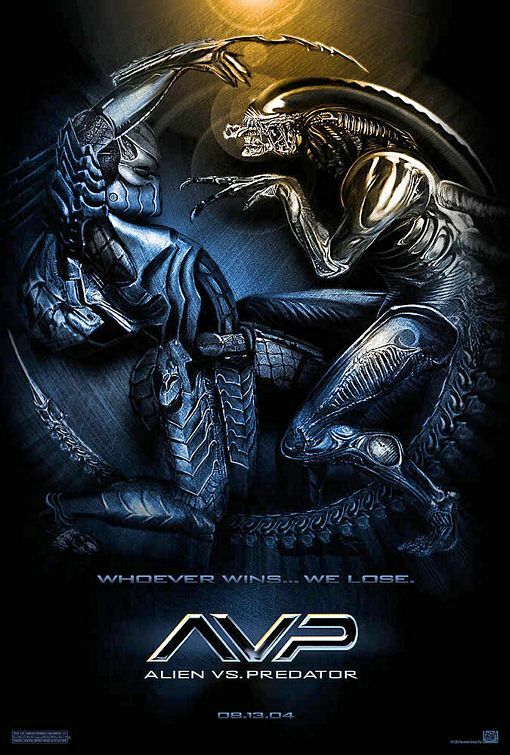 I also saw ‘Alien VS Predator’ some months ago. It was so overdone it was hilarious. Absolutely every person in the movie gets eaten by a monster, except one guy, flying over in a plane. Yesterday, i was cleaning up the new studio, bring my tools and stuff back to my ‘shop’ Now I can’t find a tiny bag of connectors that I put somewhere I wouldn’t loose them. Yesterday evening I had my architect over and showed him my idea for adding two apartments under my house. I showed him the leftover building material I had, the doors and block and steel, and he’s going to draw up some plans. If I can get a couple of apartments built, I can almost cover my mortgage with the income. Saturday, like I already said, I weekwhacked. After posting, I decided I was just going to blow off the Sunday weedwhacking and take it easy. But there was a tangled pile of steel rebar that has been buried under grass and vines, I weekwhacked it out yesterday and needed to get it moved and sorted. So I did. Then I decided to weedwhack because I had my new string, Poulain Predator, .095 inch. It worked considerably better than my old skinnier string. I cleared away a corner of ‘jungle’ that had never been cleared since I moved it. And finally, there was another pile of steel that I had stacked months ago, then someone hit it with a front-end loader and slid it off the property and messed up my noce neat stack. Well I moved it over where I put the first pile. I’m pretty sure I moved at least a ton of steel. It’s cold and windy here, the windows and doors are closed, and the AC is off. The wind is whistling through the railings. 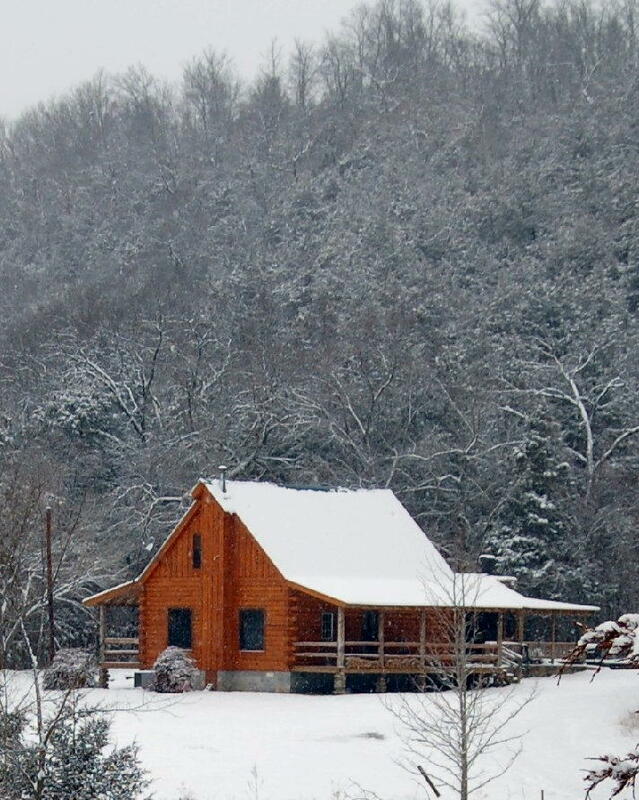 It feels like we’re up in the mountains in a snowy cabin instead of in the tropics. Yesterday I weed whacked, today I will do more of the same, and pick up more rocks. I am very excited about this, because I got a brand new spool of weed whacker string! Pretty Orange! 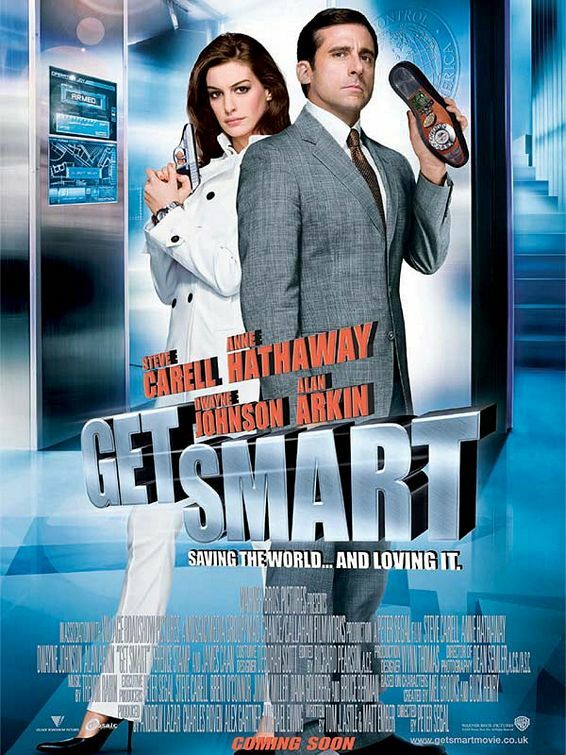 Last night we rented the movie ‘Get Smart’. It was good, much better than I expected. I stole this from Robb,because I love it! I asked for some time off next month, because my Mom and sister are coming to visit. My boss said no, because she set me up with a bunch of extra work for exactly perfectly the same dates as my Moms visit. So not only will I not be getting time off for my mothers visit, I’ll probably be working late during her whole stay too. I wonder what’ll happen to this post when the clock runs out? I didn’t post yesterday, I am still working the night shift. I think today may be the day I finish the studio. I’ll post pics when I get it all cleaned up and all my tools out of there and stuff. I hope the staff likes it.